Are you interested in BurnhamEYE? 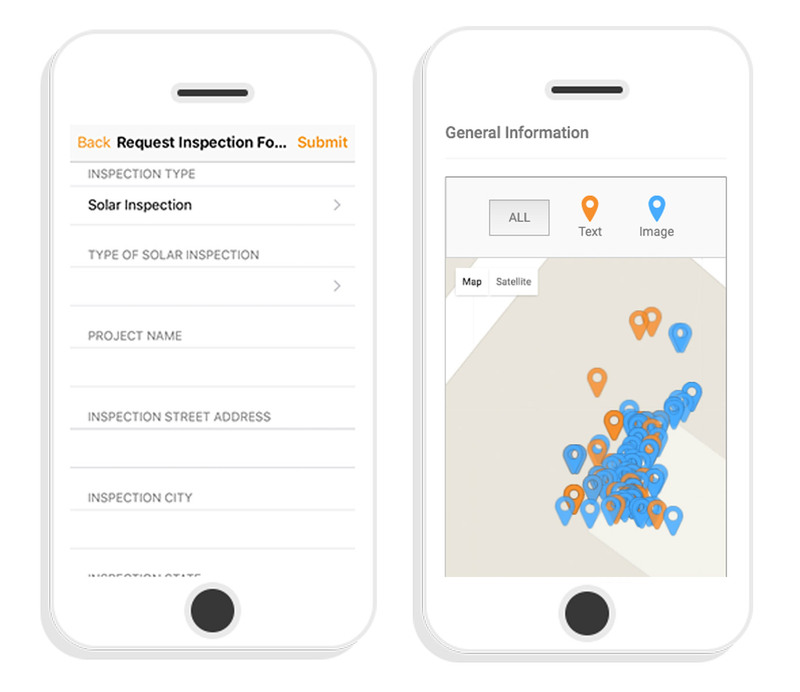 BurnhamEYE incorporates our years of experience as a trusted leader in permit expediting and code compliance for the building and solar industries into one easy-to-use, collaborative platform. We can help you create a custom BurnhamEYE plan that fits your needs. Simply fill out the form to get started or give us a call directly at 800-407-7990. For pricing information visit our pricing page.